Weihai Woda New Material Co.,Ltd. is a leading supplier and manufacturer of wide range of white roll film, which is fabricated by using the latest technology and high-quality raw materials. 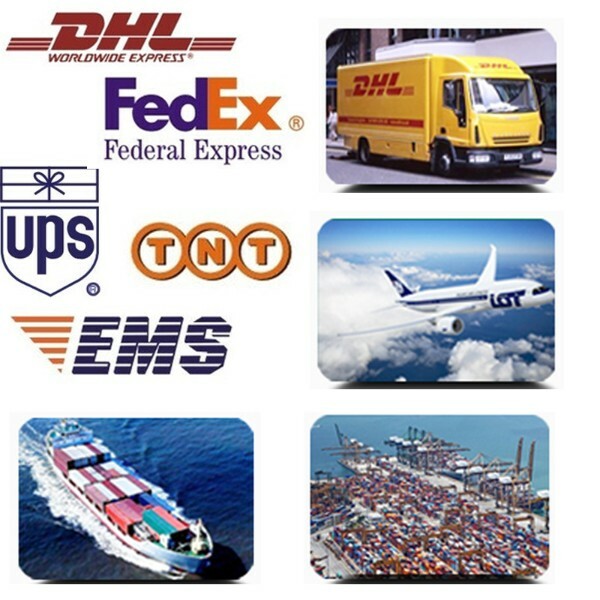 Our product exports many countries all over the world. White roll film enjoys good reputation in our industry. 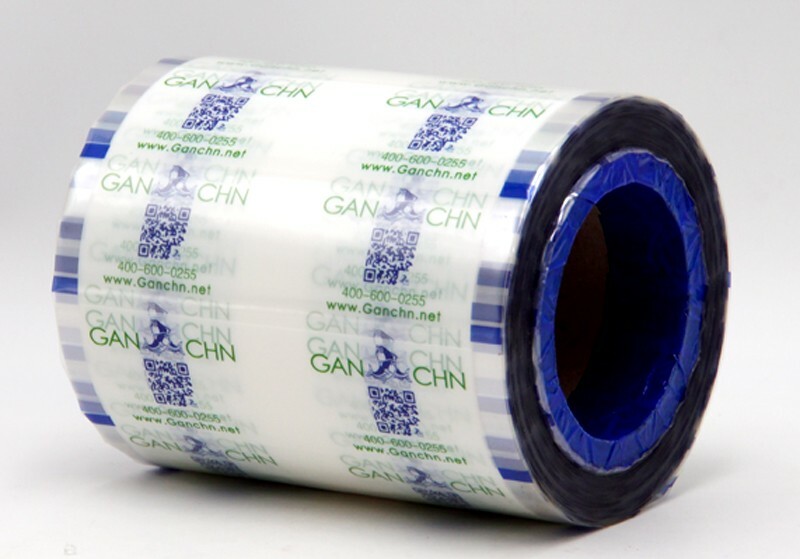 The white roll film is a kind of packaging that is widely used on automatic packing machine and widely used for packing food products, like potato chips, nuts, dry fruit, sugars, oatmeal, snack bars, coffee, flour, rice and etc. 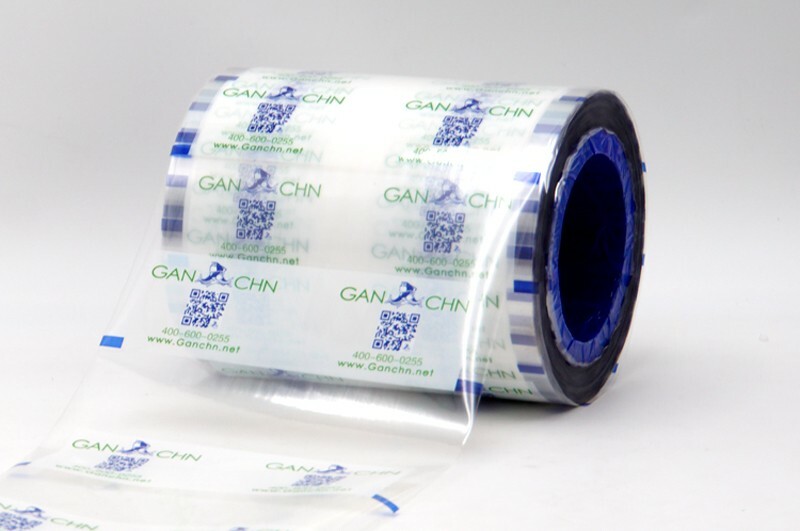 The white roll film is made of multi-layers of plastic film with different properties, which can be packed into bag shape by using automatic packing machine. 1. 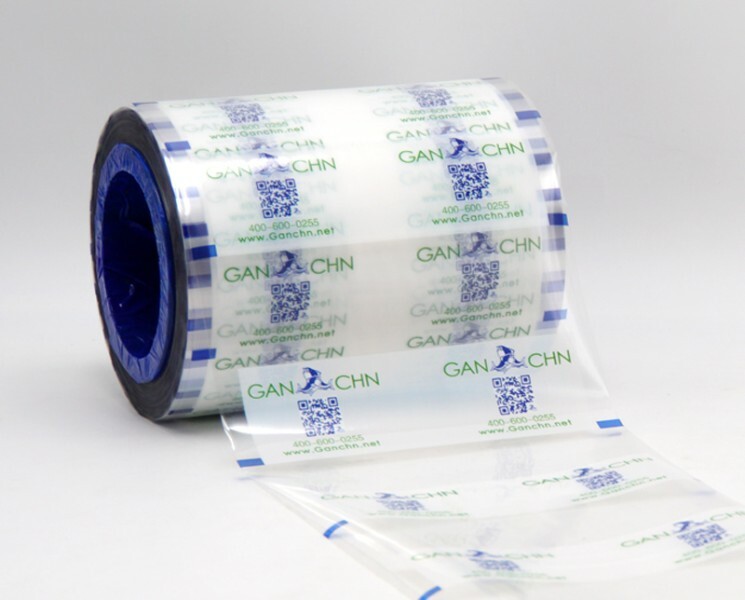 White roll film is puncture resistant, which is easy to be transported and stored, so to save more transportation and storage cost than bags. 2. Unit cost is lower than bags. 3. Can be used on automatic packing machine, which can highly improve packing speed so is more effective than packing by hand. 4. Two sealing style, fin seal and lap seal. 5. Can be added with laser cutting line, so that finished bags will be easy to be tear along this laser cutting line. 6. Up to 11 colors’ customized printing on rollstocks. 7. Various raw materials can be chosen for packing different food products, which are good barrier to prevent moisture, sunlight, oxygen, odor and etc. 8. Raw materials are all food grade materials, which are FDA safe to contact directly with food products. 9. Make vertical and horizontal loading of food products on packing machine possible. 10. Can be filled with gas like nitrogen when packed on automatic packing machine so to make food products inside fresh for a longer shelf life. 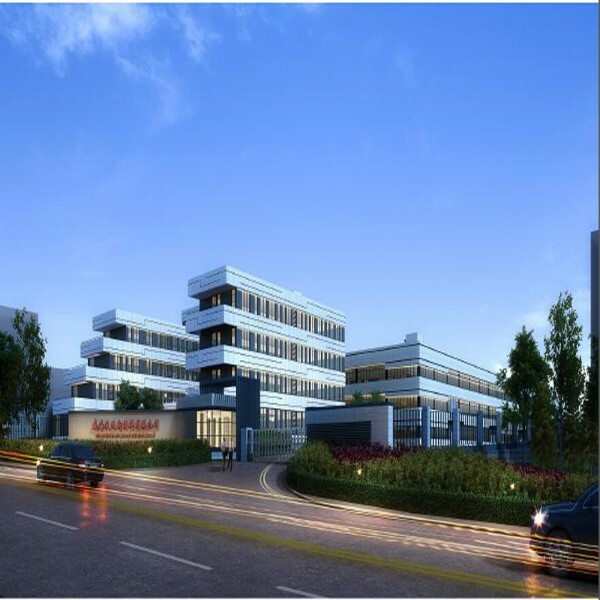 Weihai Woda owns 5 film blowing machines to ensure the large quantity film requirements. And experienced workers can assure the special requirement quality on different usage. For example, high barrier or frozen used material etc. Weihai Woda New Material Co., Ltd. imported the advanced high-speed inspection automatically machine from Japan, which can be controlled and operated by computer. It can pick out the quality flaws in production process. 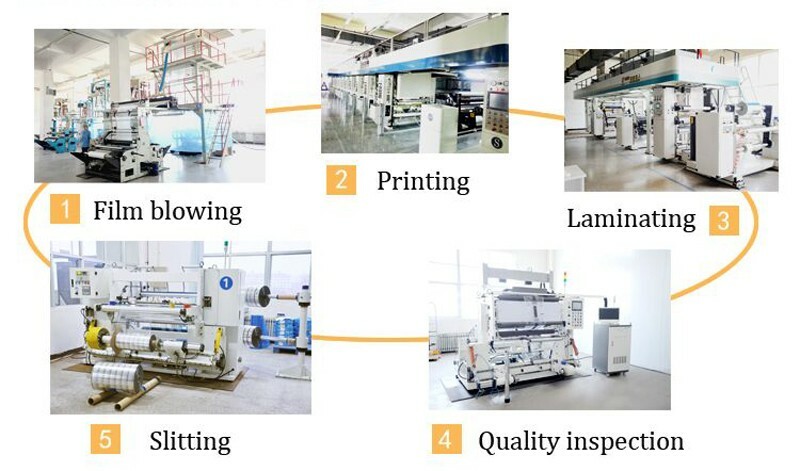 Weihai Woda New Material Co., Ltd. used high-speed slitter, speed up to 450m/ min, greatly improving the work efficiency, to meet the majority of automatic packaging machine film cutting, with very high market adaptability. 1) 500-2000meters/roll in export standard neutral carton with PE liner. 2) 1-4rolls/carton according to different roll size and weight. 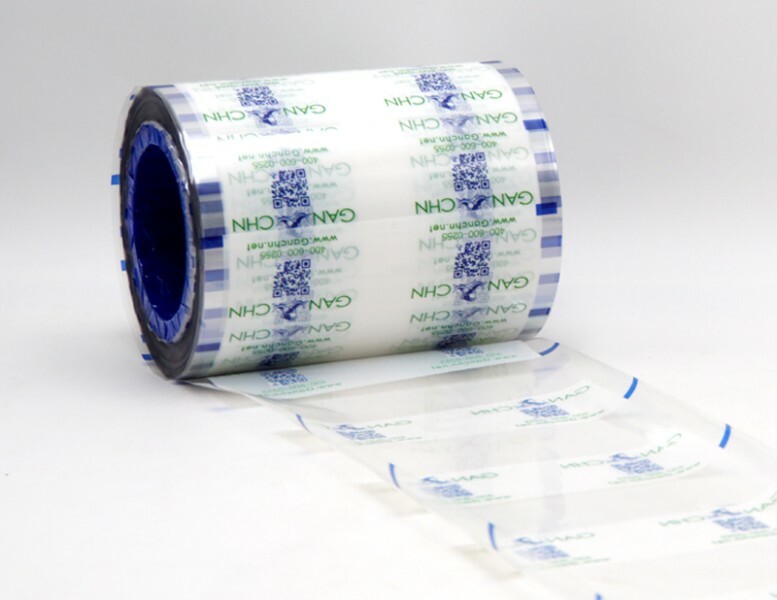 With over 17 years experience,white roll film already have a completed production line. 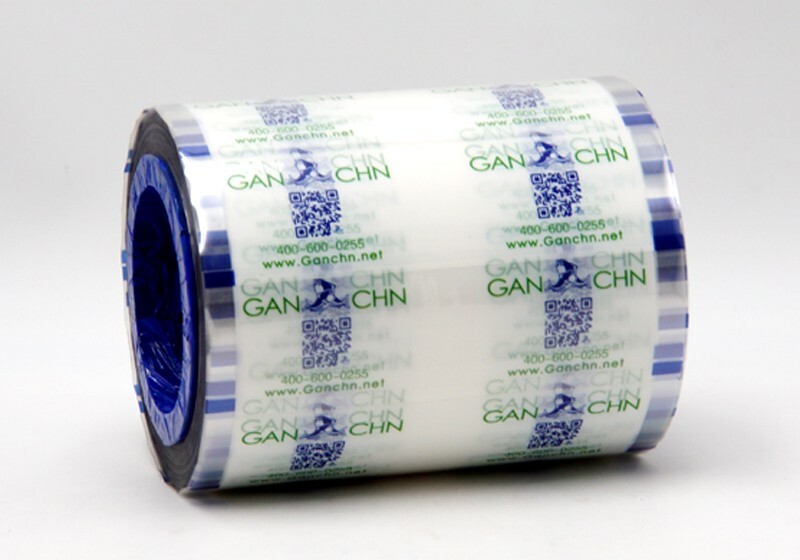 We are able to custom white roll film quickly follow your request. If you want to break the usual, Partner with us! 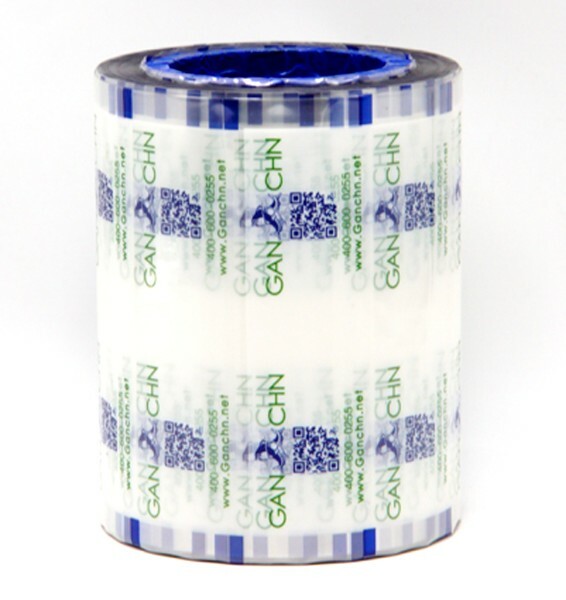 We are looking forward to becoming your white roll film supplier. 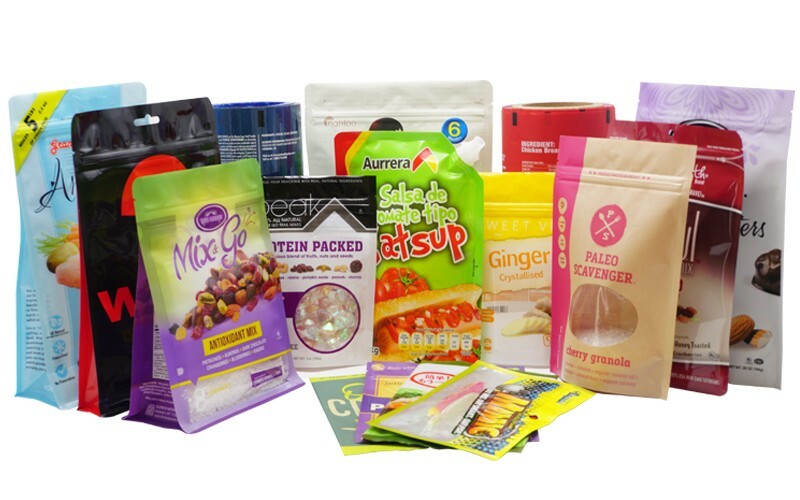 Shop for our wholesale food pouches and bags today!